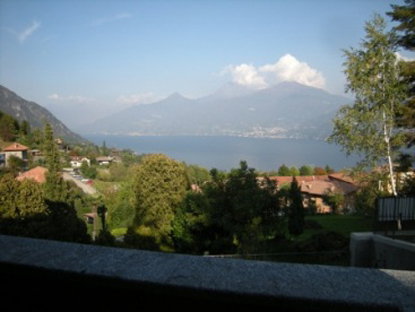 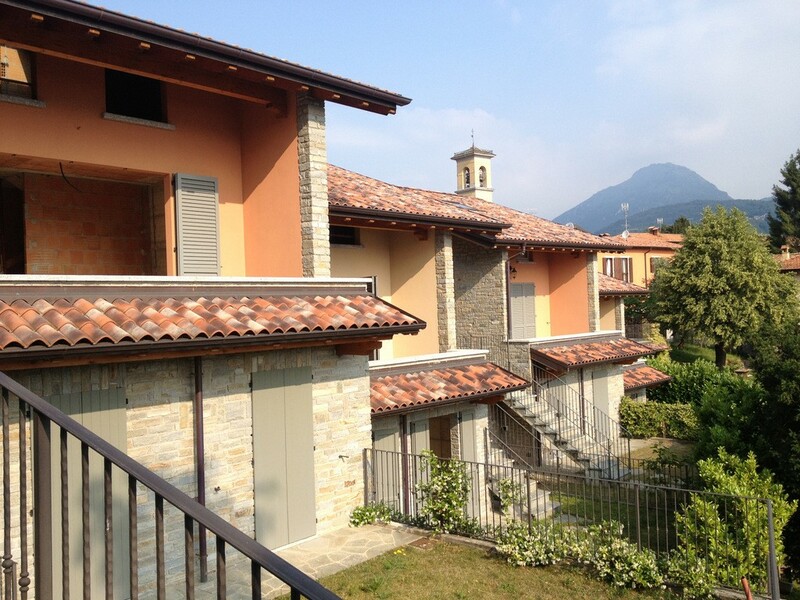 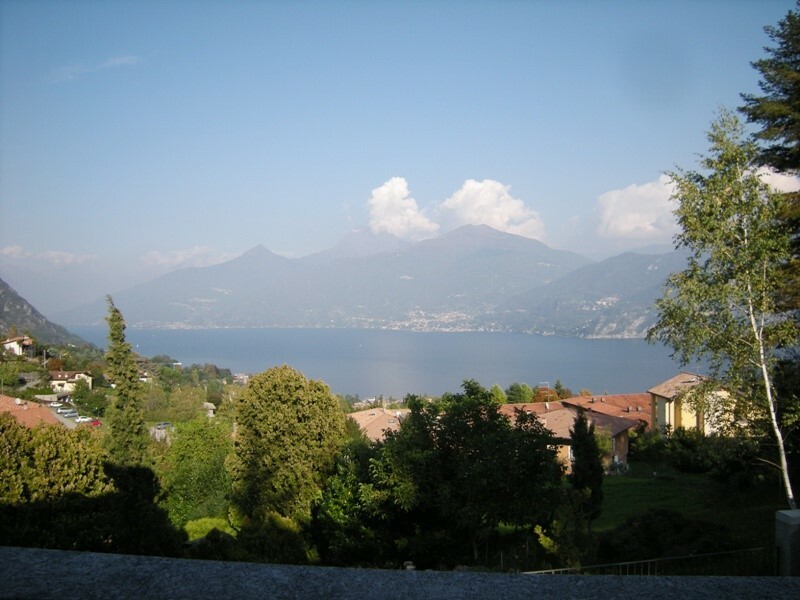 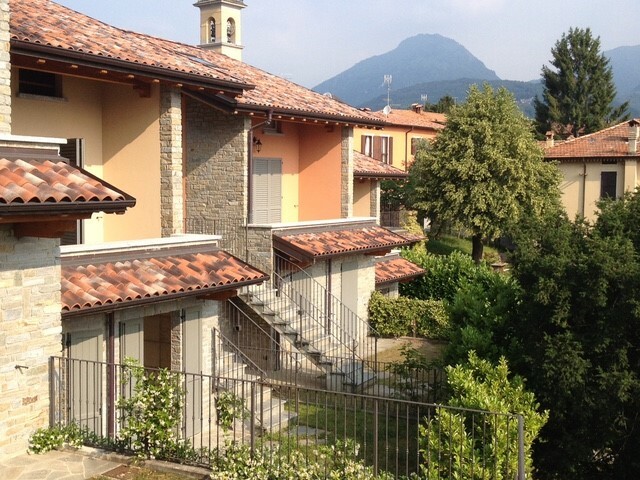 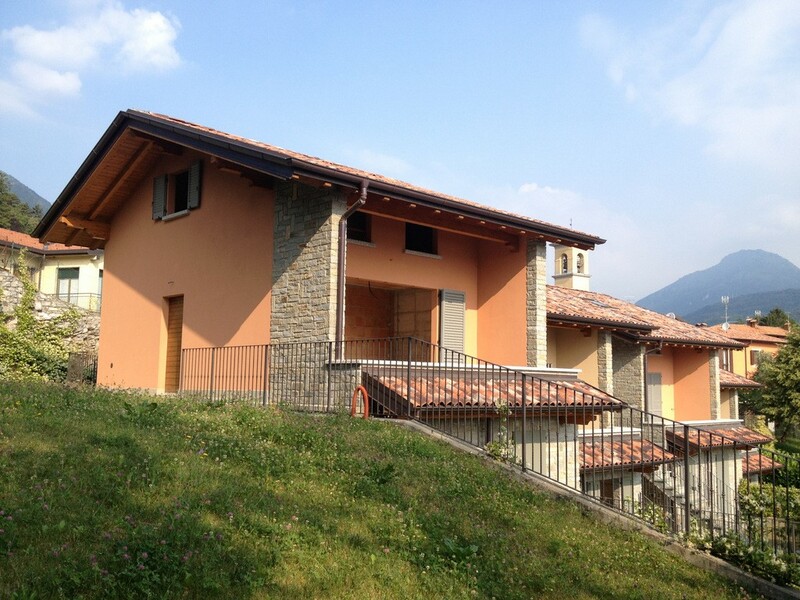 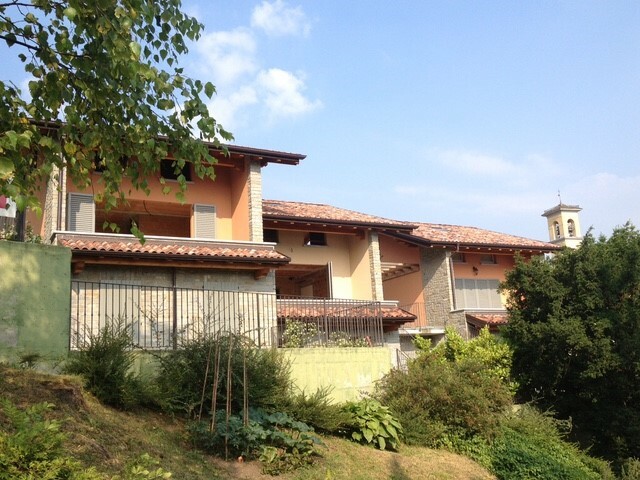 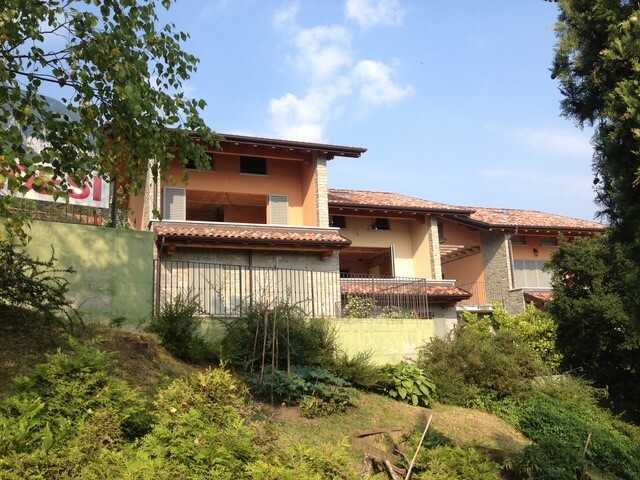 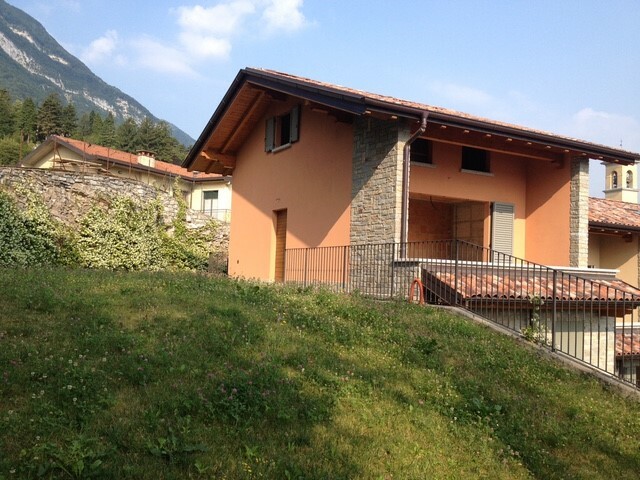 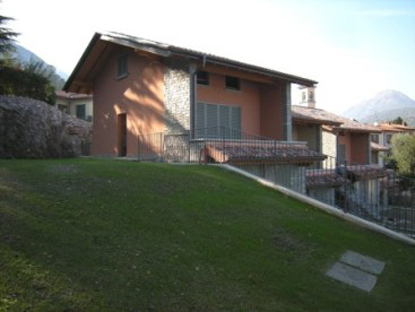 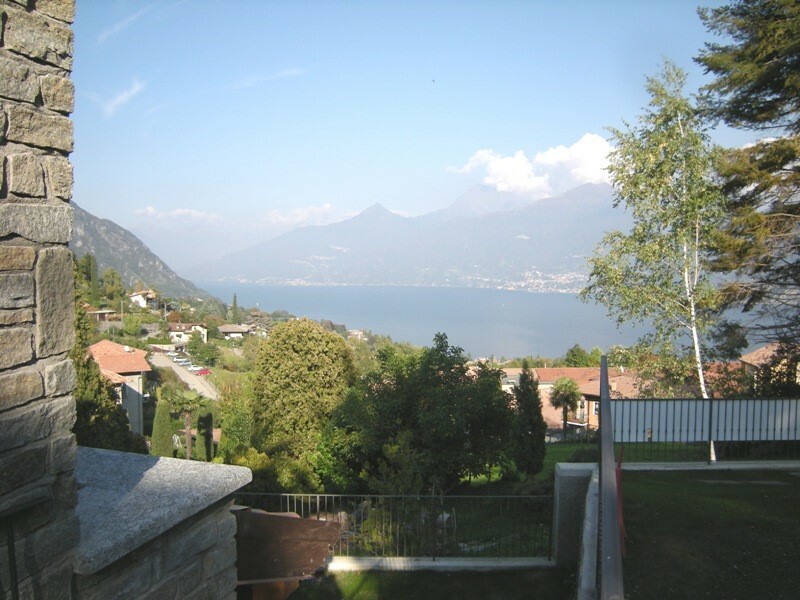 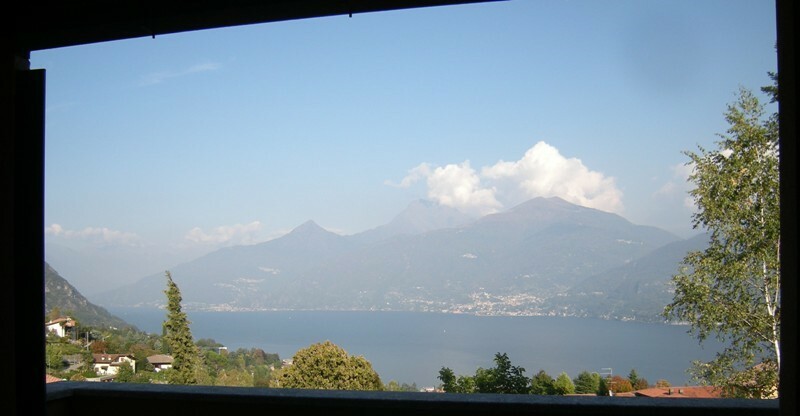 These lovely semi-detached villas are located in the area of Croce and close to Menaggio, about 3km from the lake and near the Menaggio Golf Club, and benefit from magnificent views over the lake. 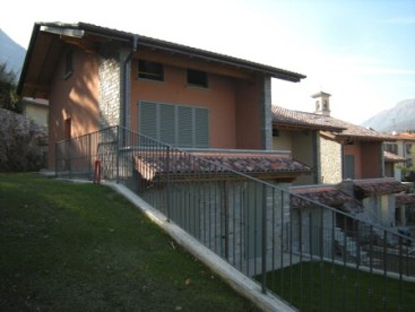 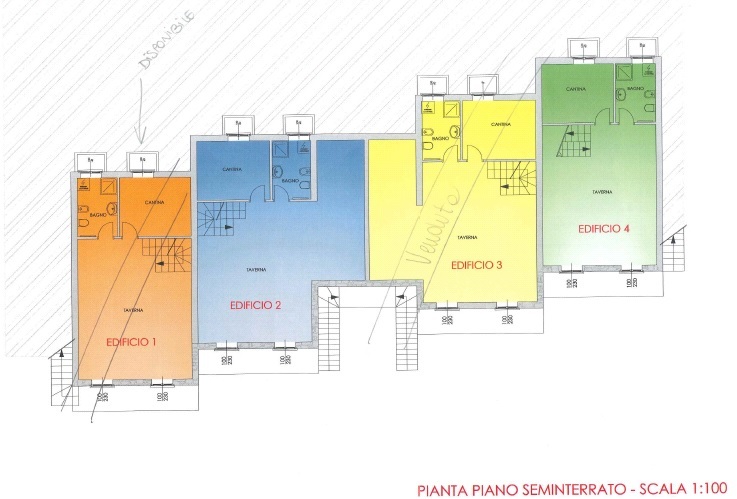 The properties, built over 2 floors consist of the following: Living room with corner kitchen; 3 bedrooms; 2 bathrooms; and cellar. 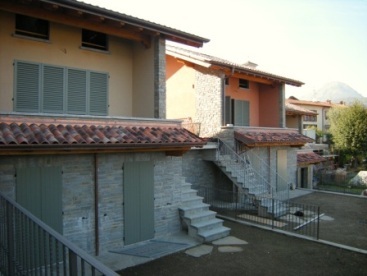 The villas also have gardens and a private parking space.